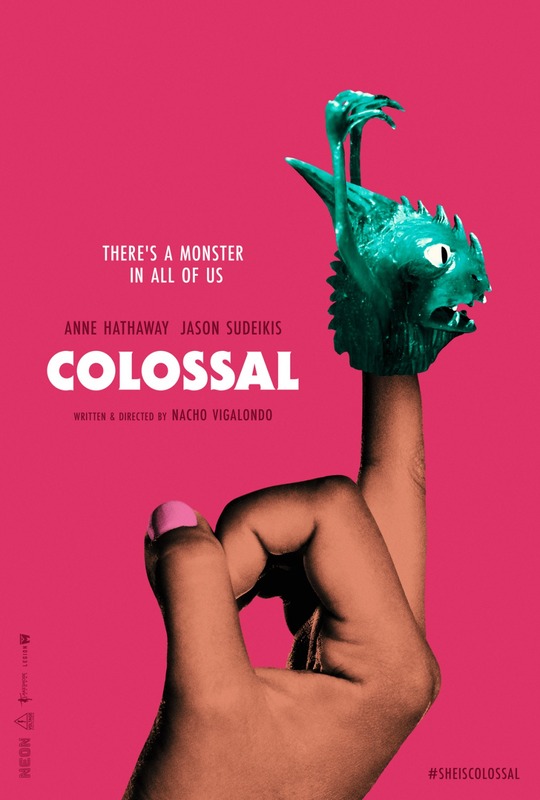 Written and directed by Nacho Vigalondo ("Open Windows", "The ABCs of Death"), the sci-fi dramedy "Colossal" stars Anne Hathaway as a woman who moves back to her hometown in upstate New York after losing her job and boyfriend, and discovers she shares a strange connection with a giant creature that is wreaking havoc in Seoul, South Korea. 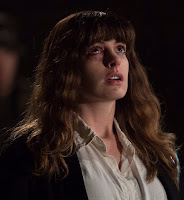 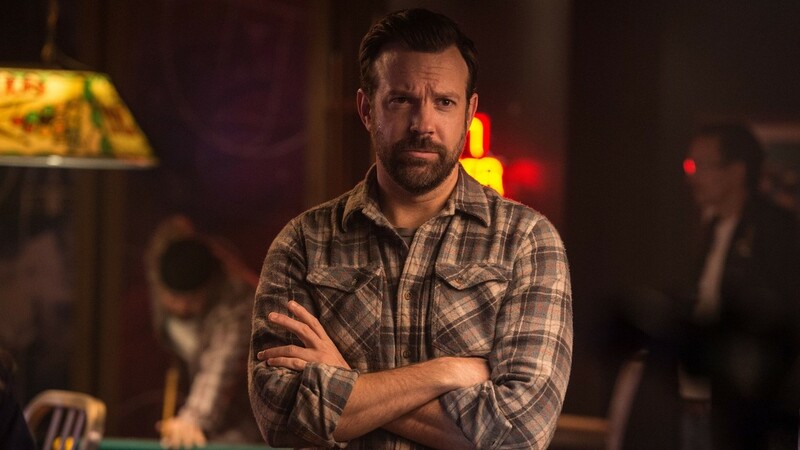 The cast also includes Jason Sudeikis, Austin Stowell, Dan Stevens, and Tim Blake Nelson. 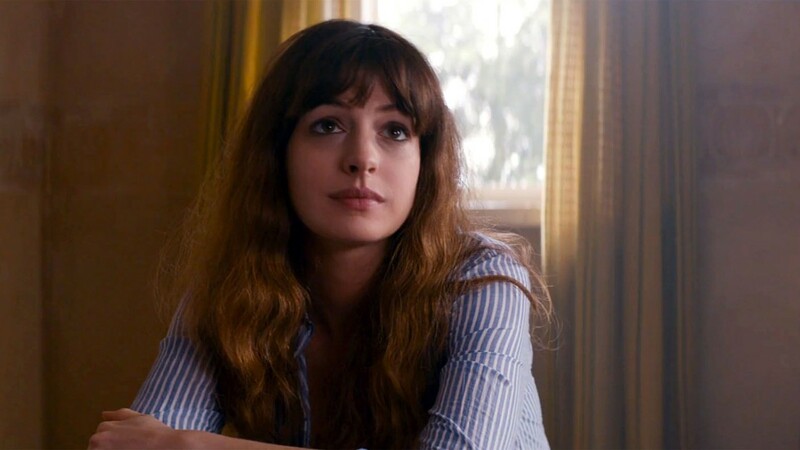 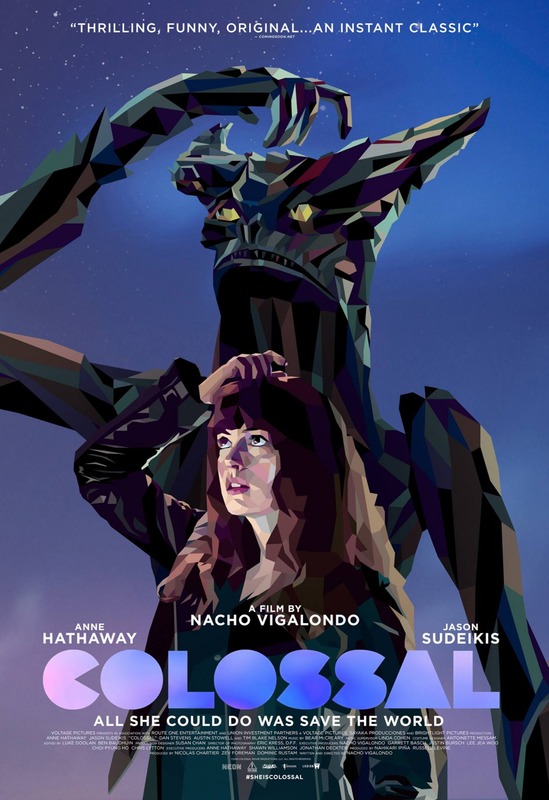 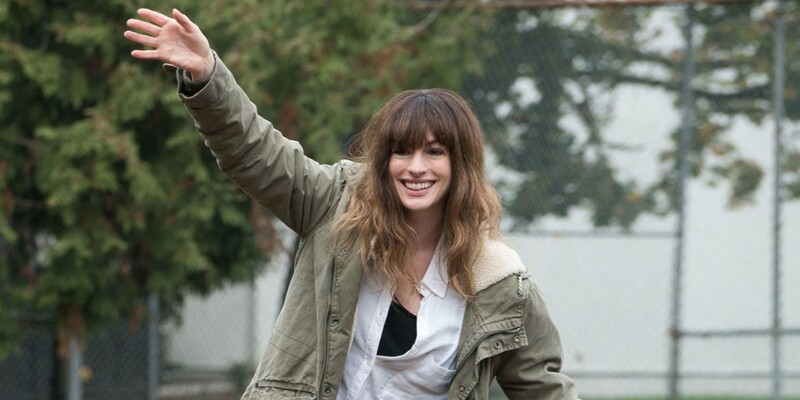 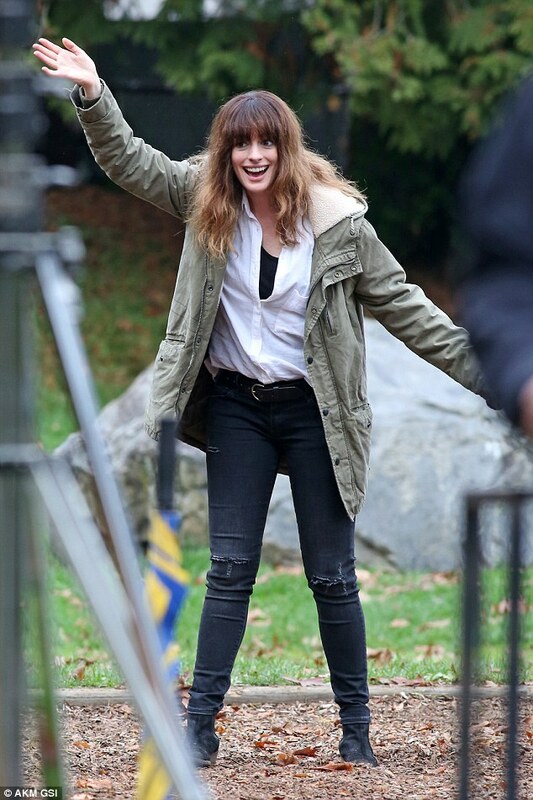 "Colossal" premiered at the Toronto International Film Festival on September 9th 2016, and received a limited release in theaters on April 7th 2017. 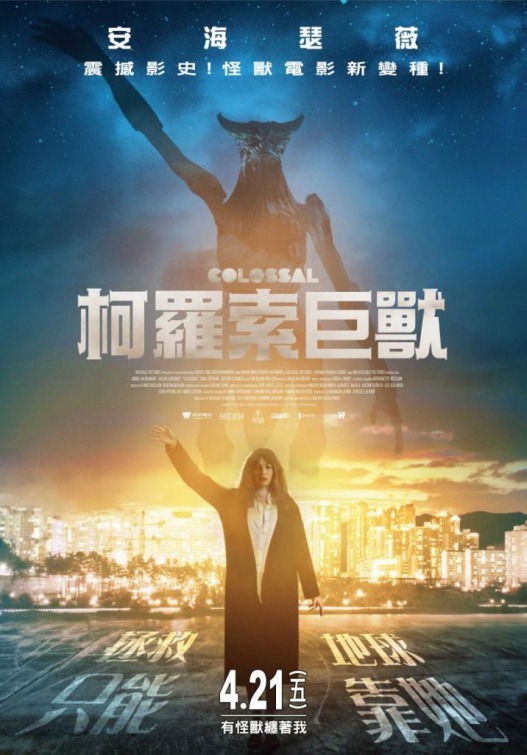 It received generally positive reviews. 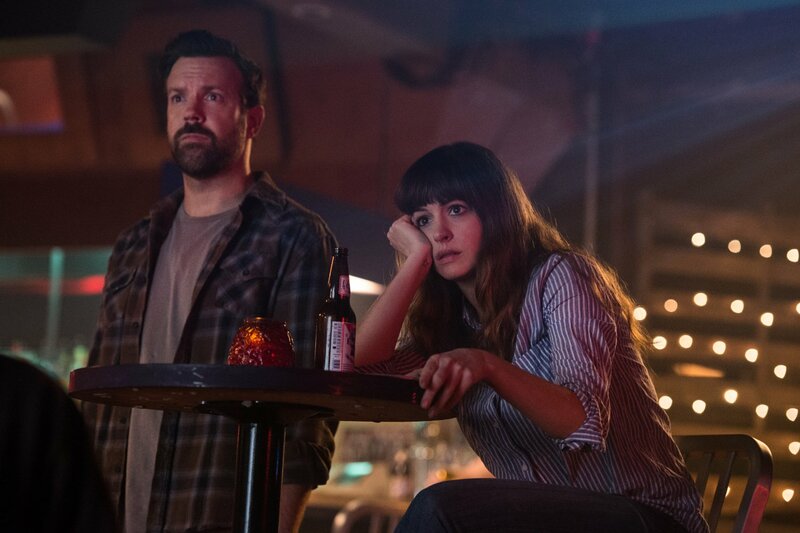 "Gloria is an out-of-work party girl who, after getting kicked out of her apartment by her boyfriend, is forced to leave her life in New York and move back to her hometown. 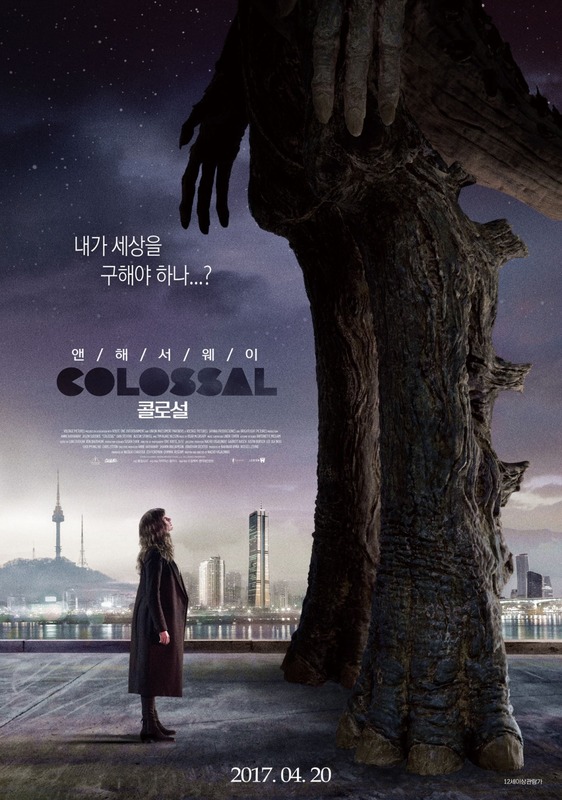 When news reports surface that a giant creature is destroying Seoul, South Korea, Gloria gradually comes to the realization that she is somehow connected to this far-off phenomenon. 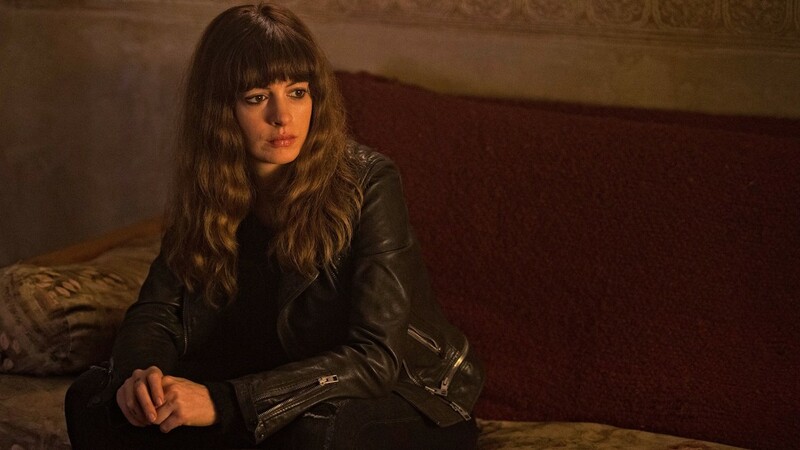 As events begin to spin out of control, Gloria must determine why her seemingly insignificant existence has such a colossal effect on the fate of the world."